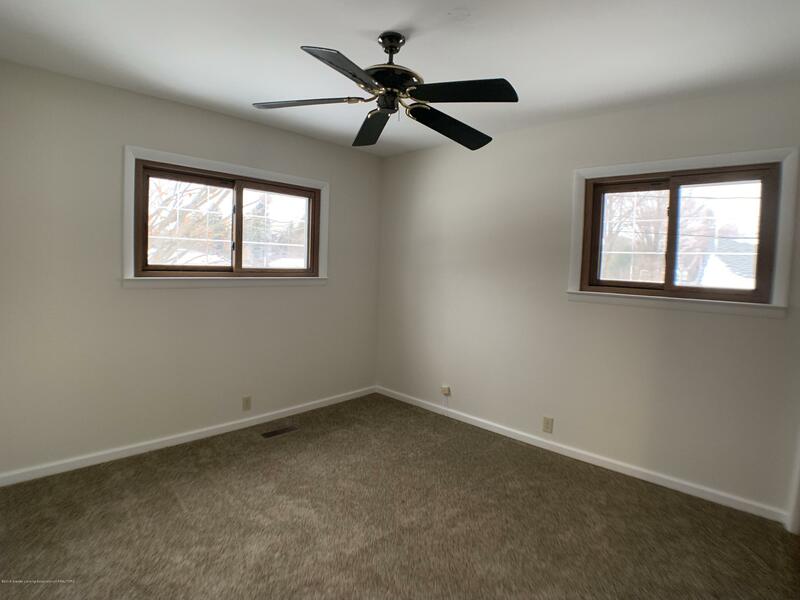 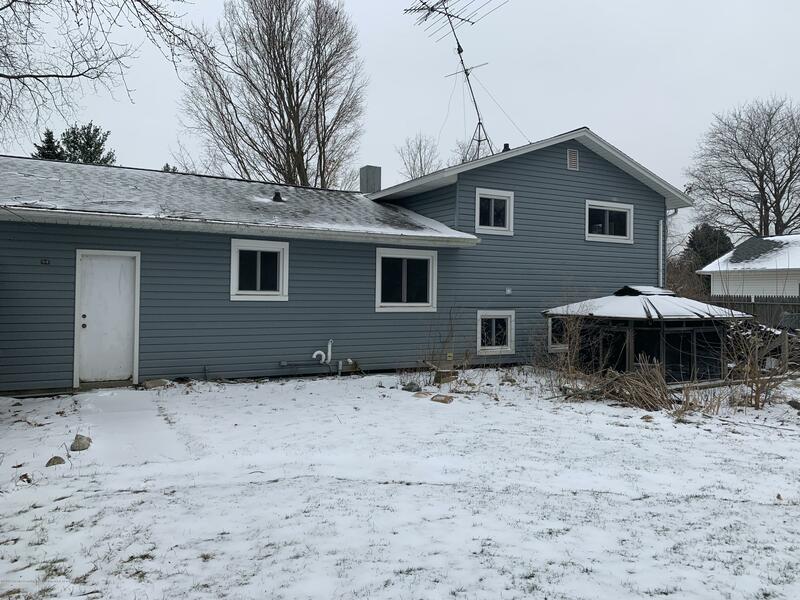 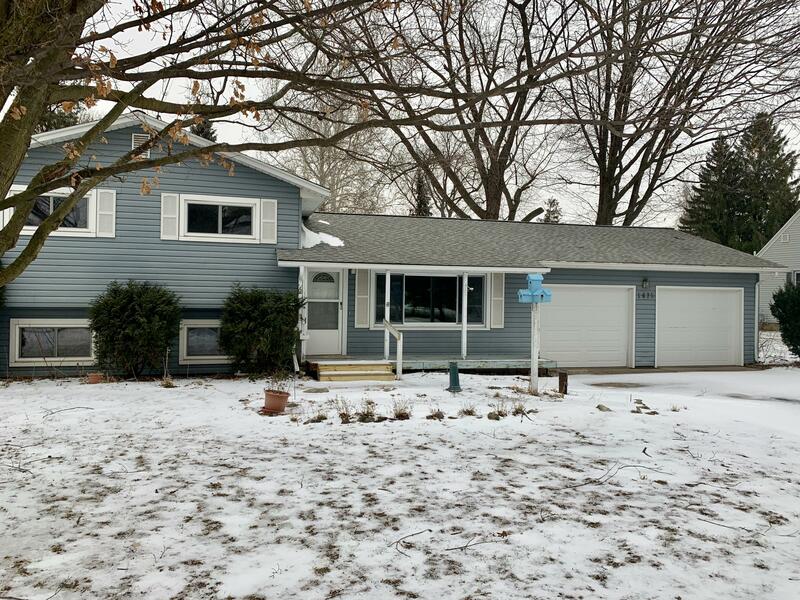 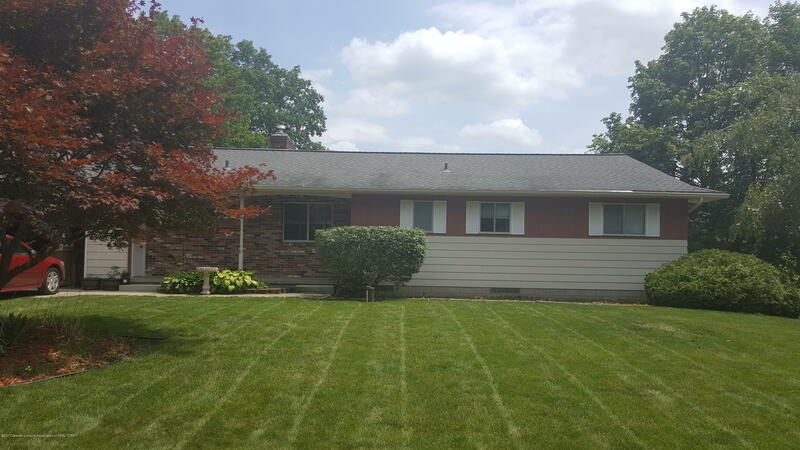 If you are looking for a move in ready home in Dewitt Township with many updates this may it! 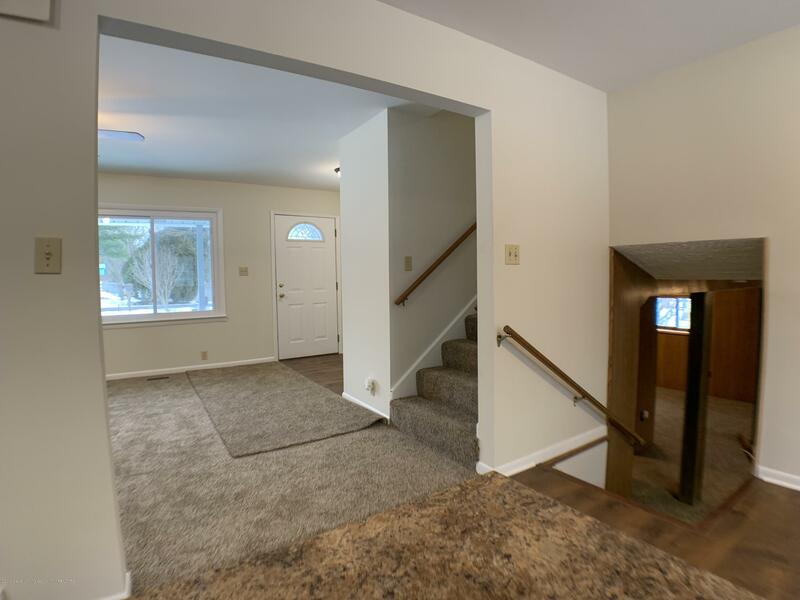 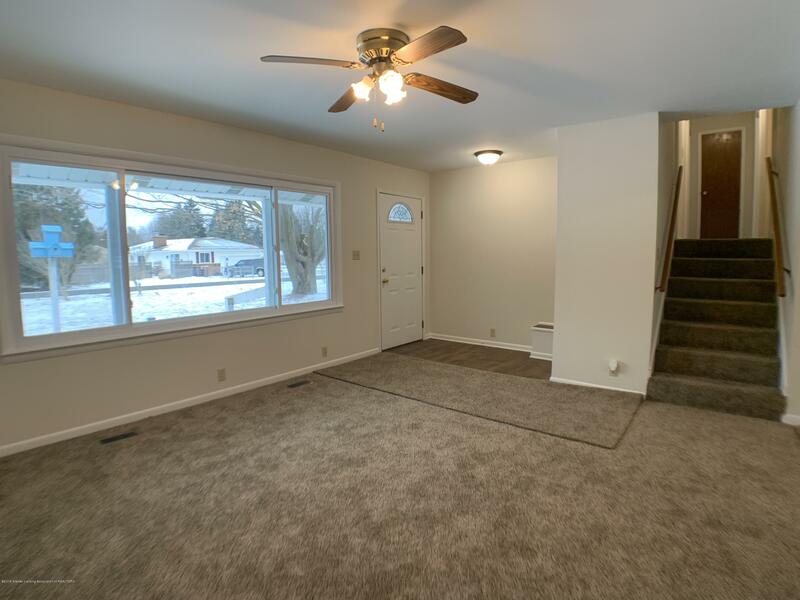 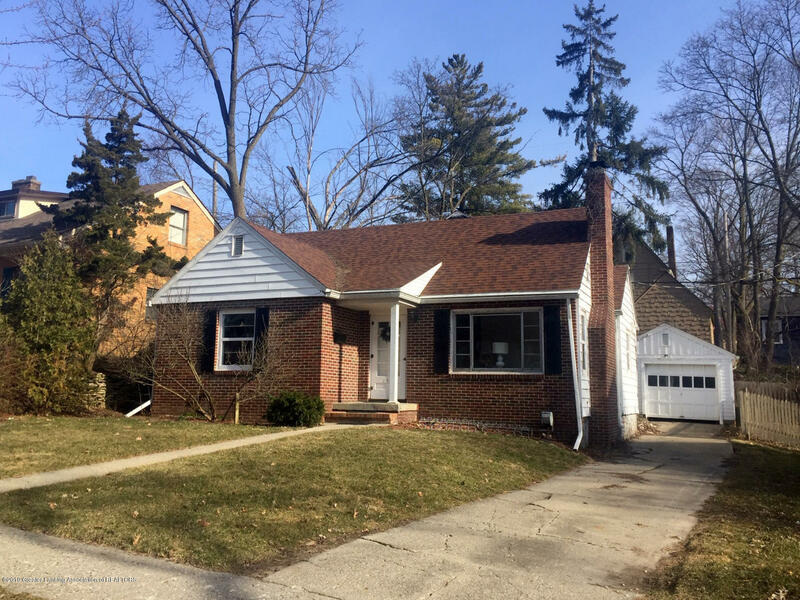 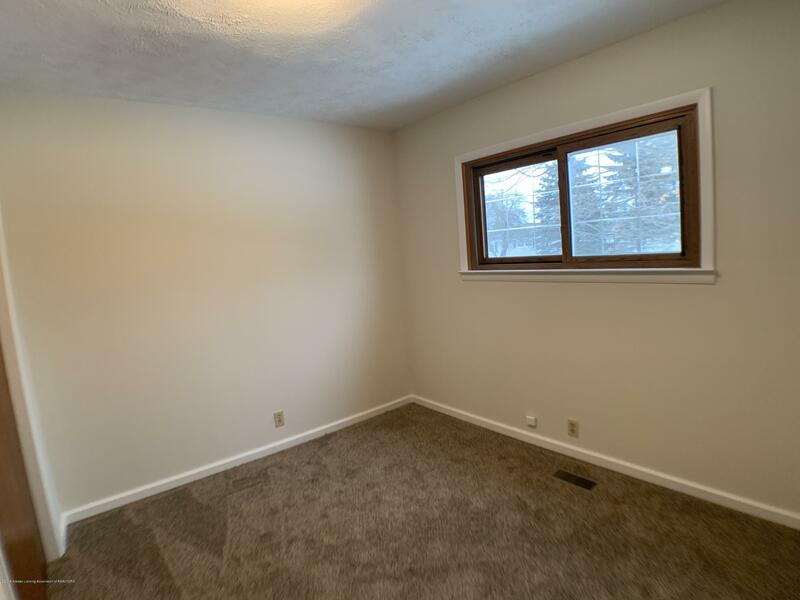 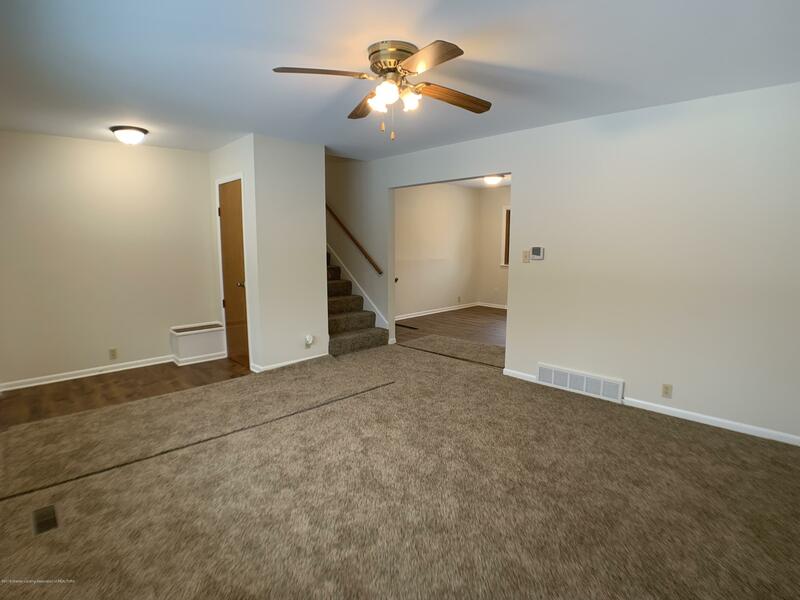 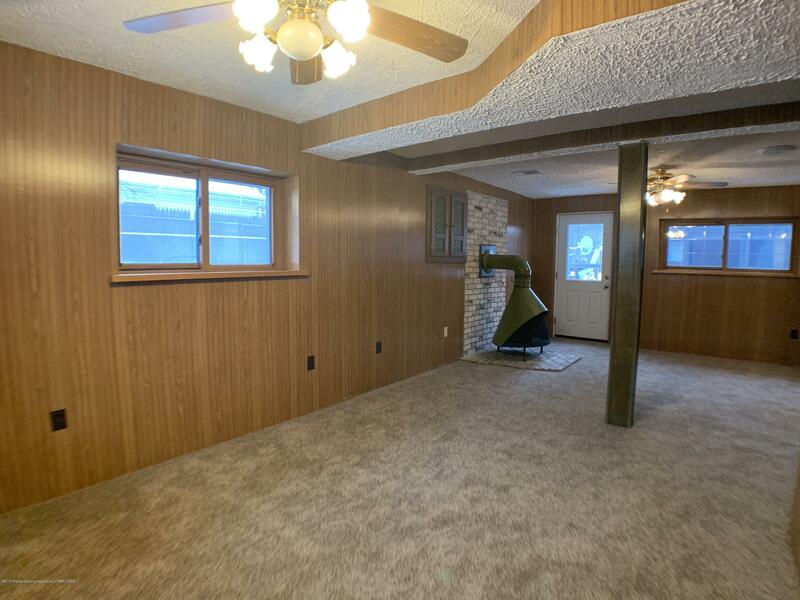 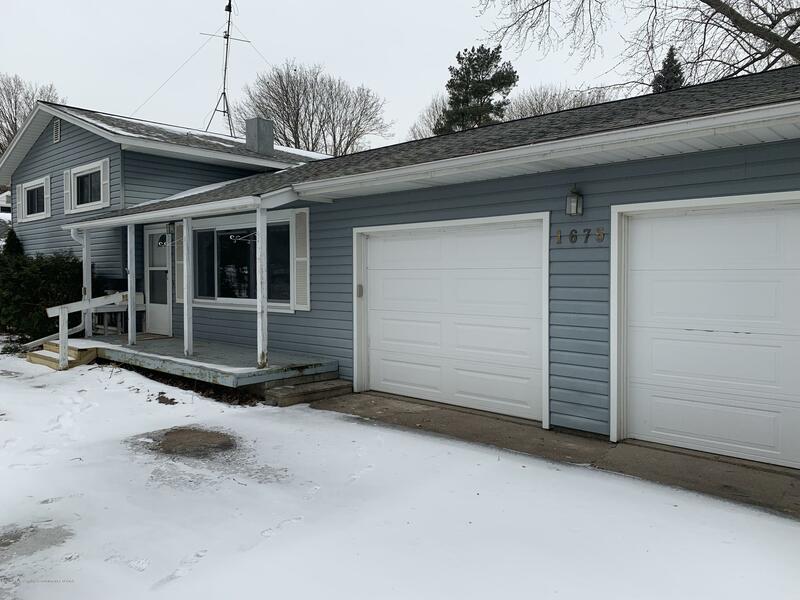 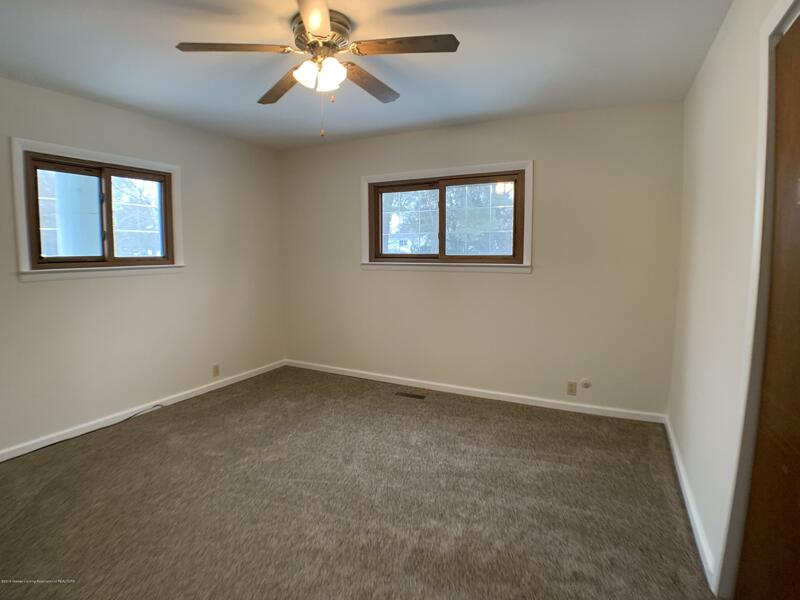 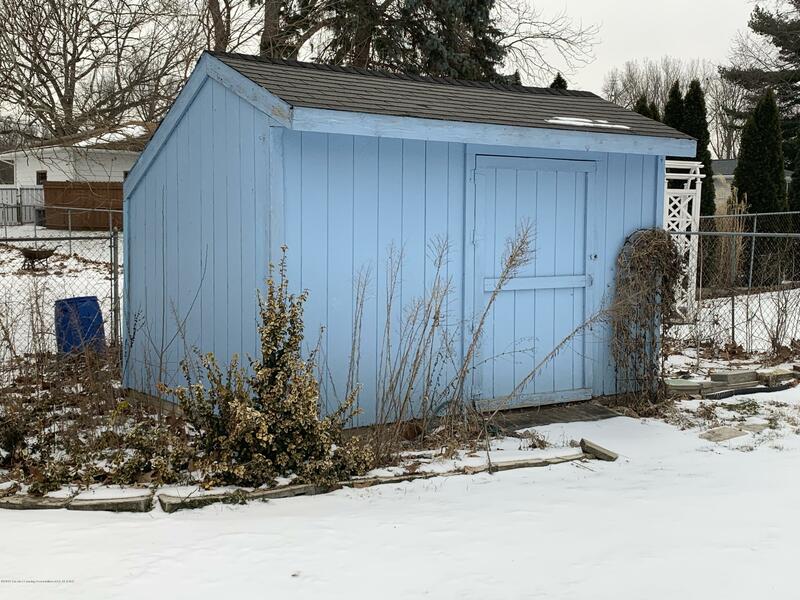 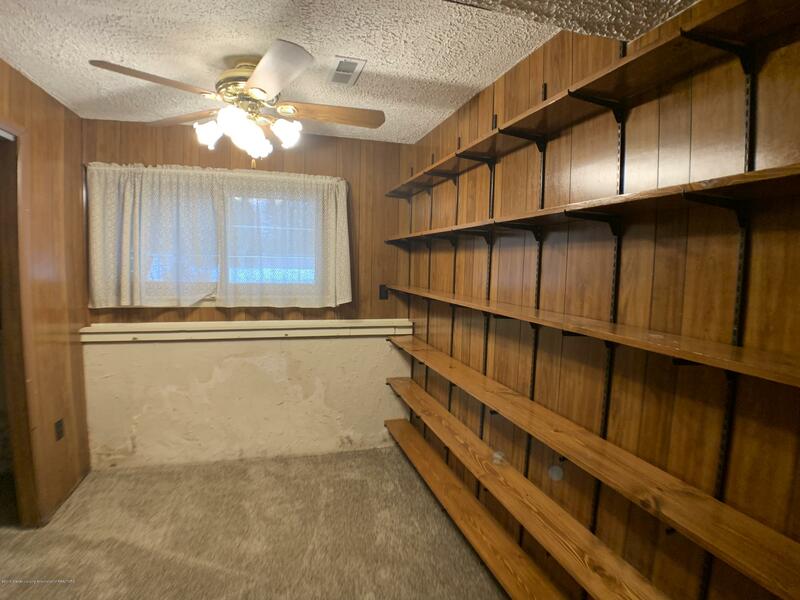 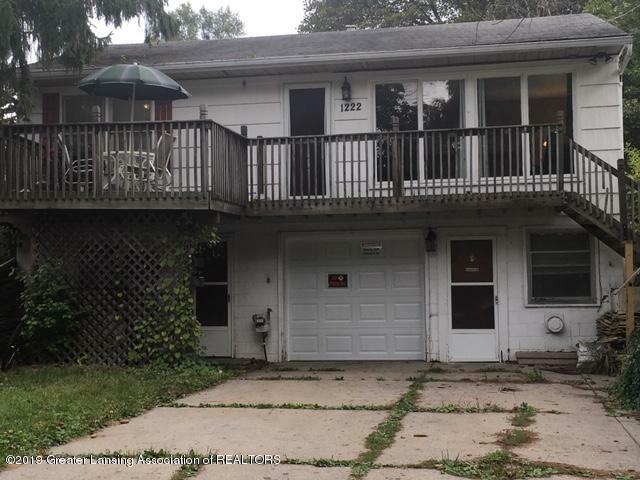 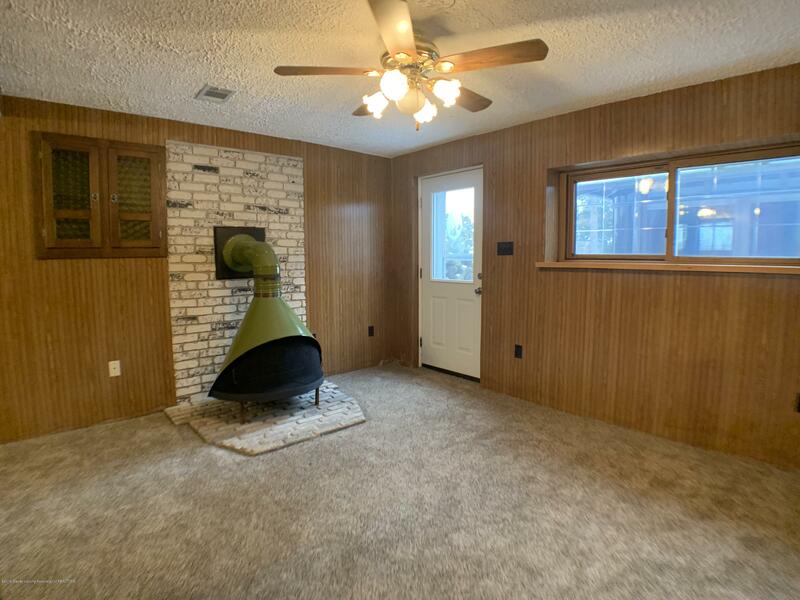 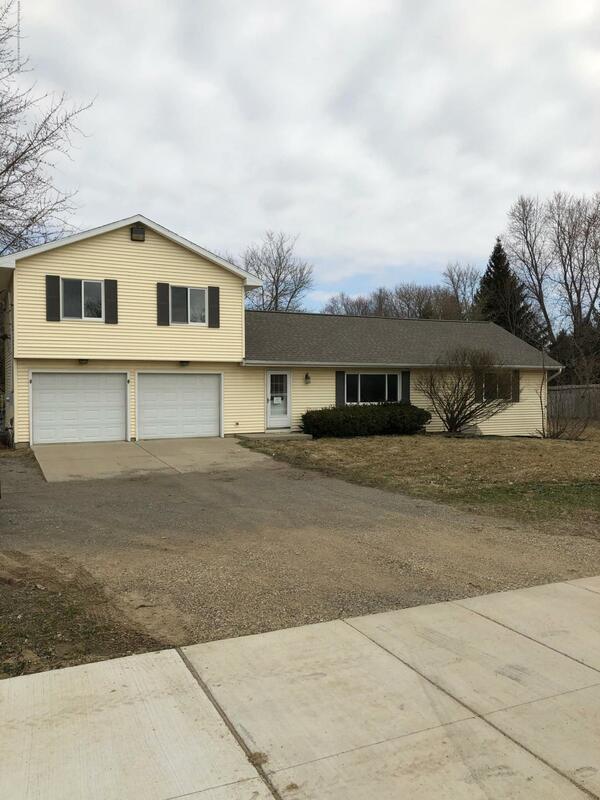 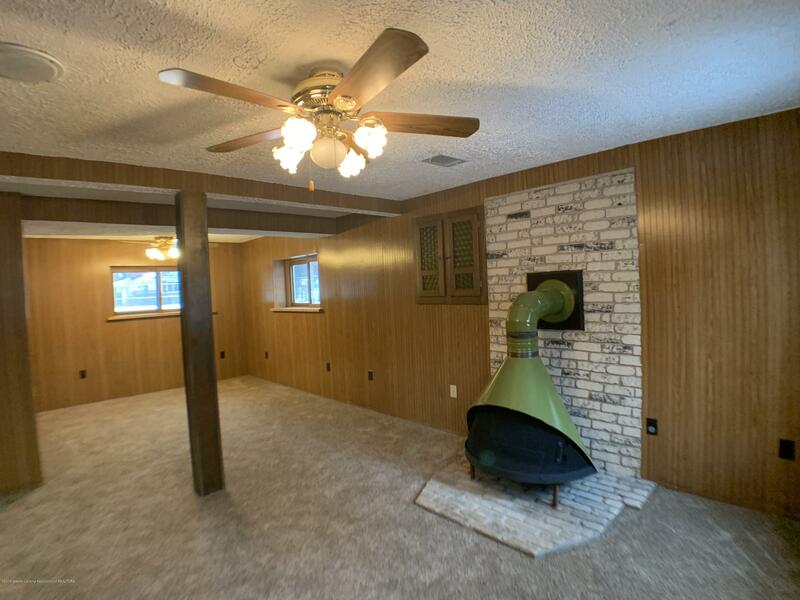 This 4 bedroom - 2 full baths - 2 car attached garage - shed - fireplace - and fenced yard too. 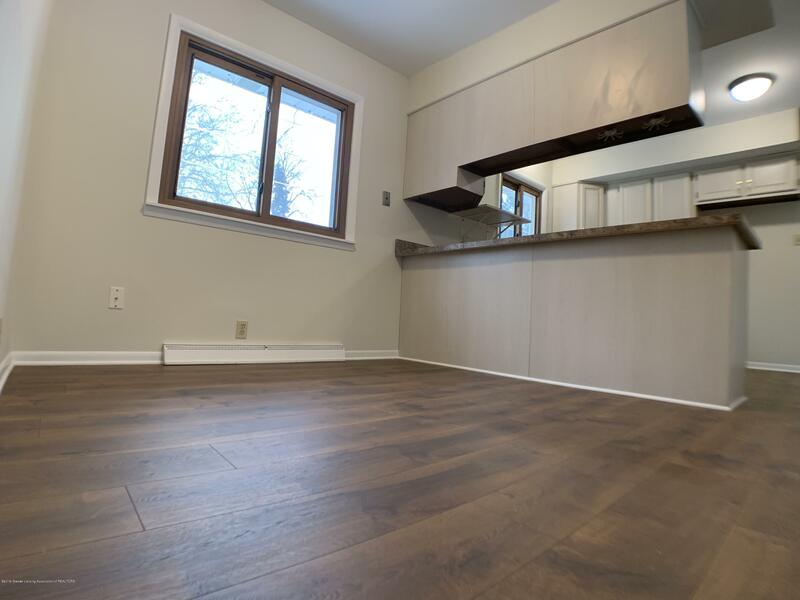 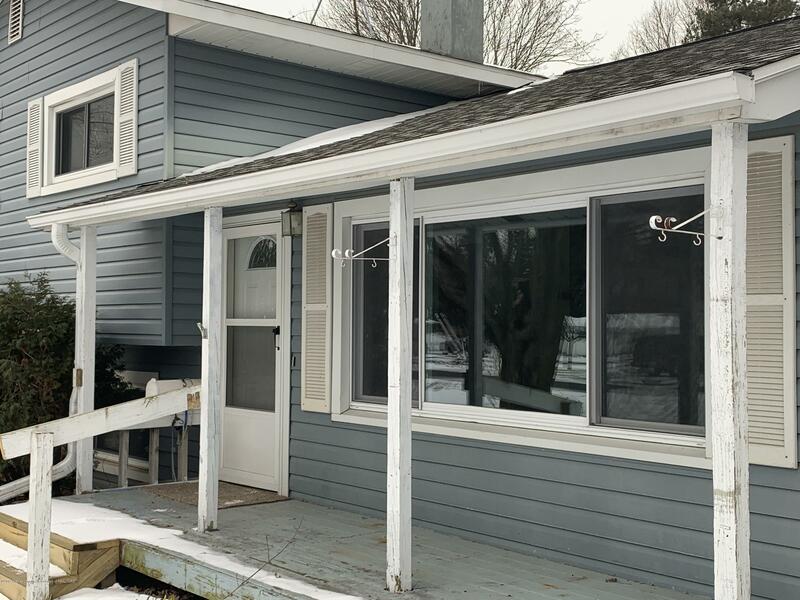 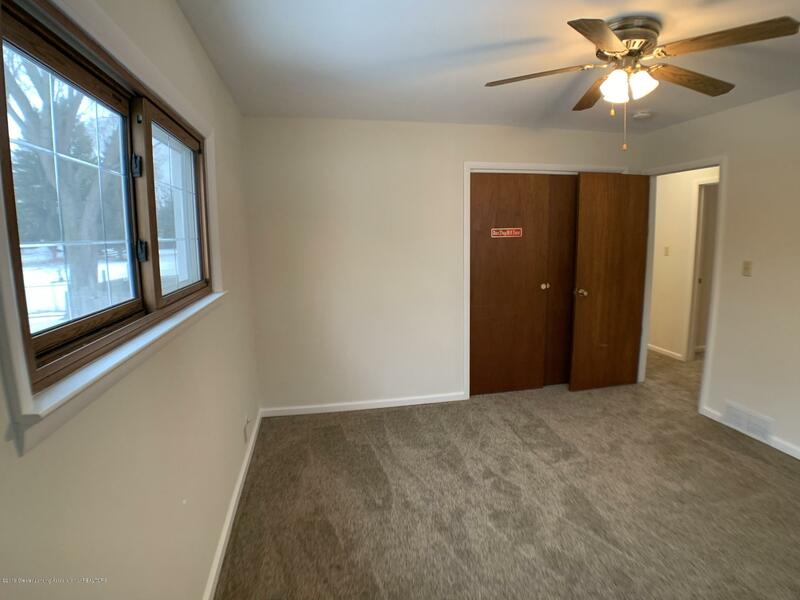 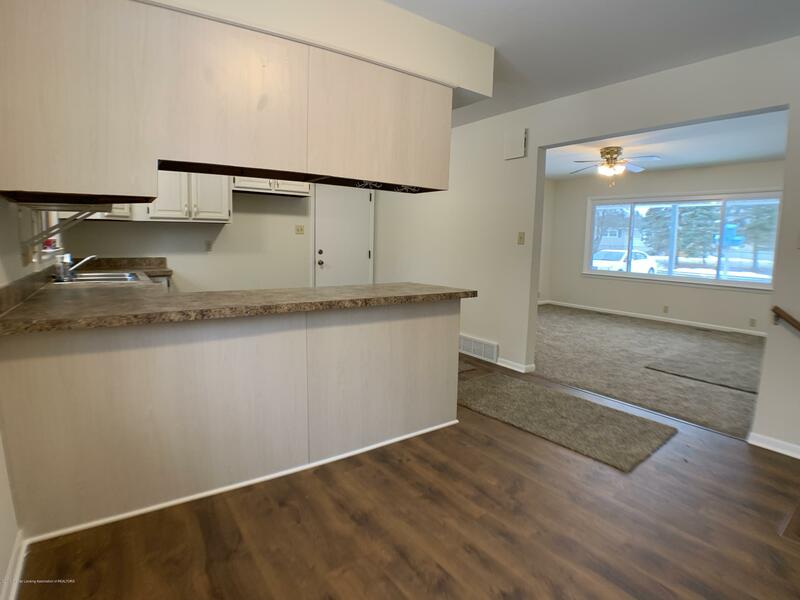 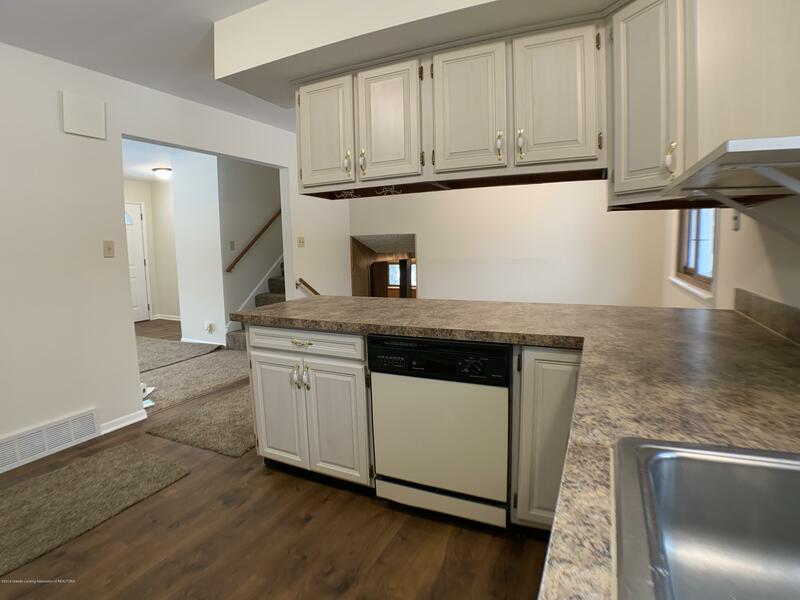 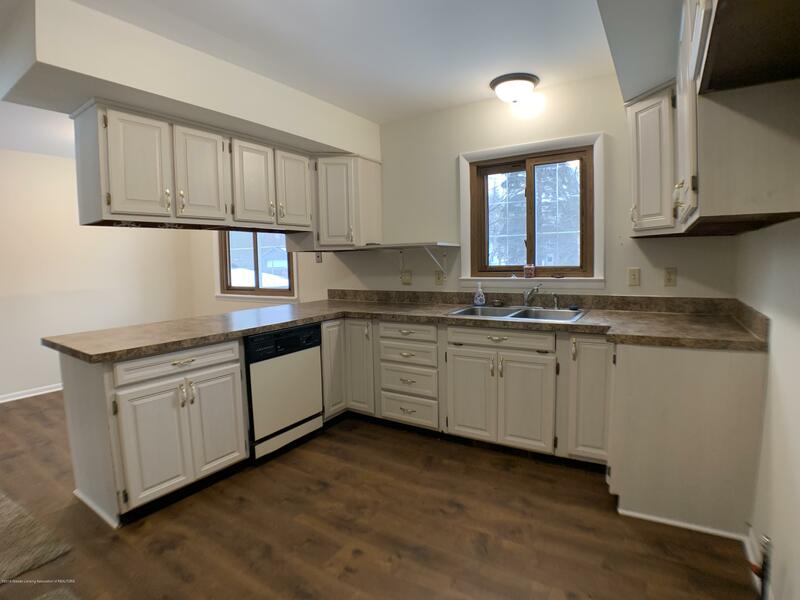 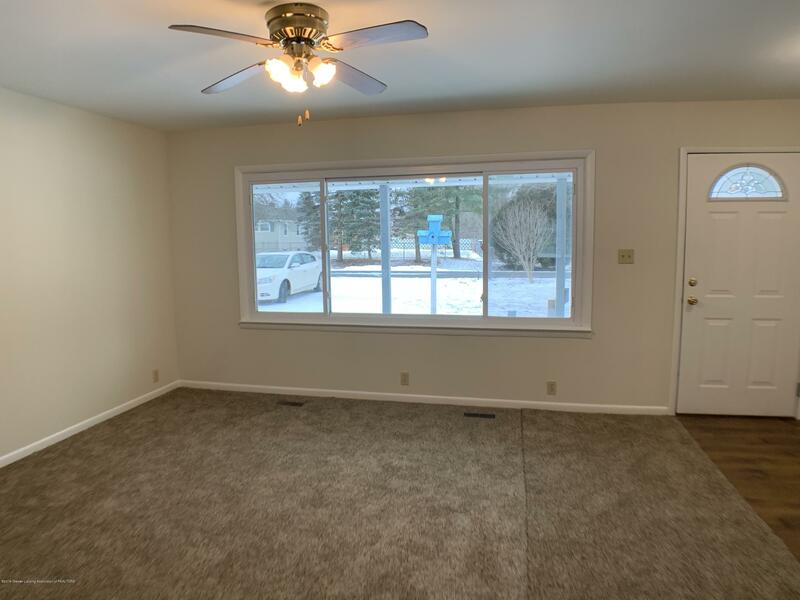 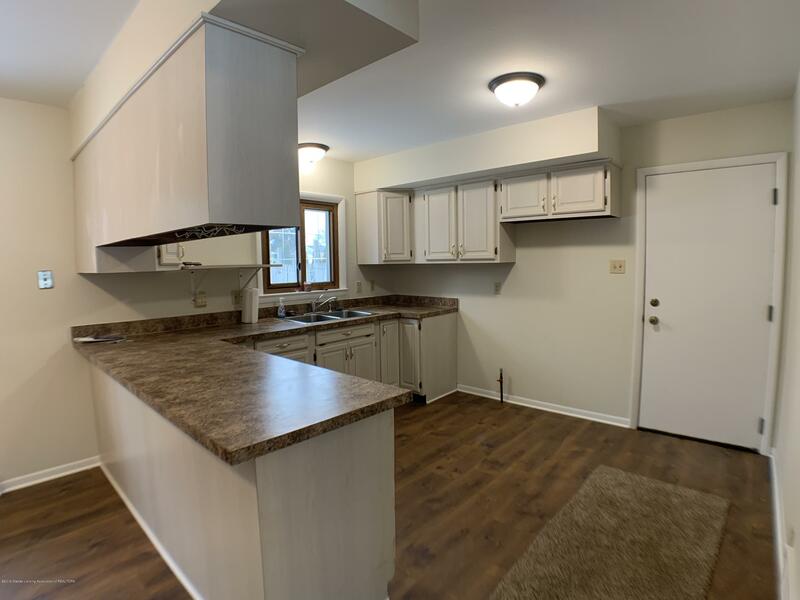 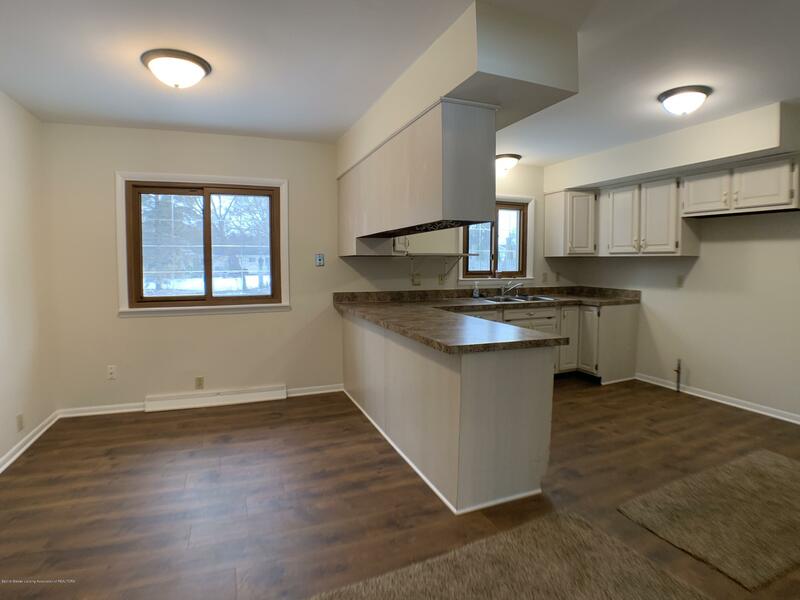 Most recent improvements include all new flooring, painting, some fixtures and toilets too.Newer windows, roof, furnace, vinyl siding and and kitchen countertops! 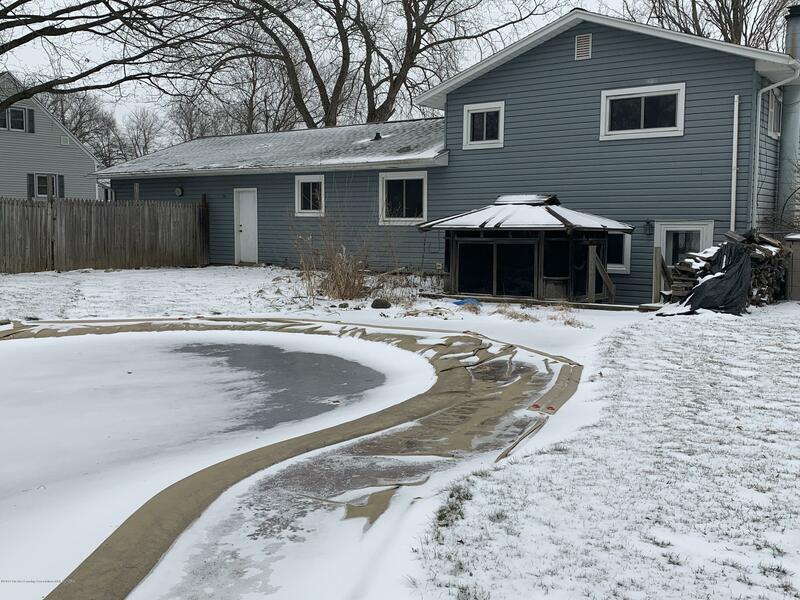 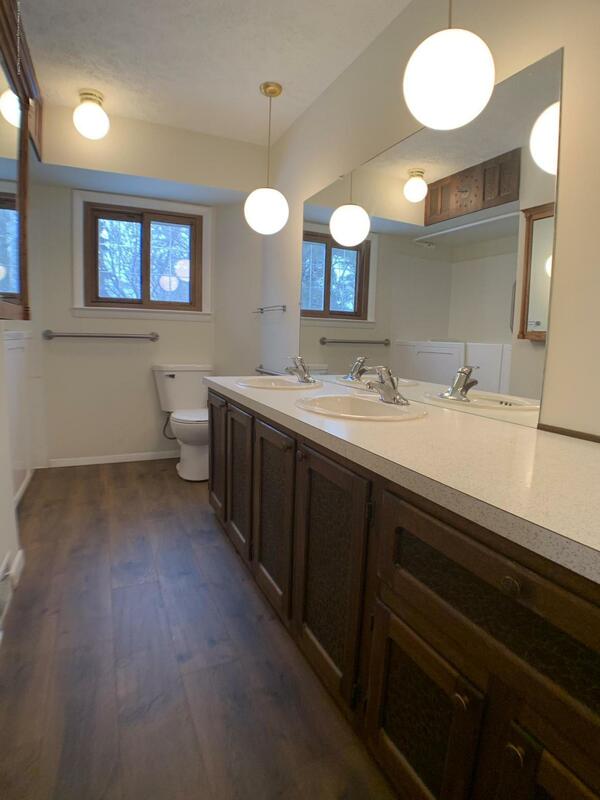 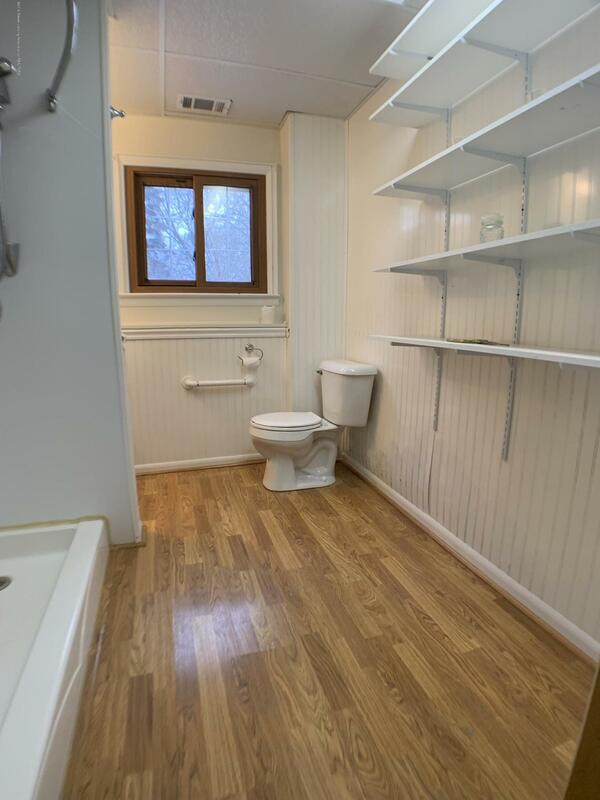 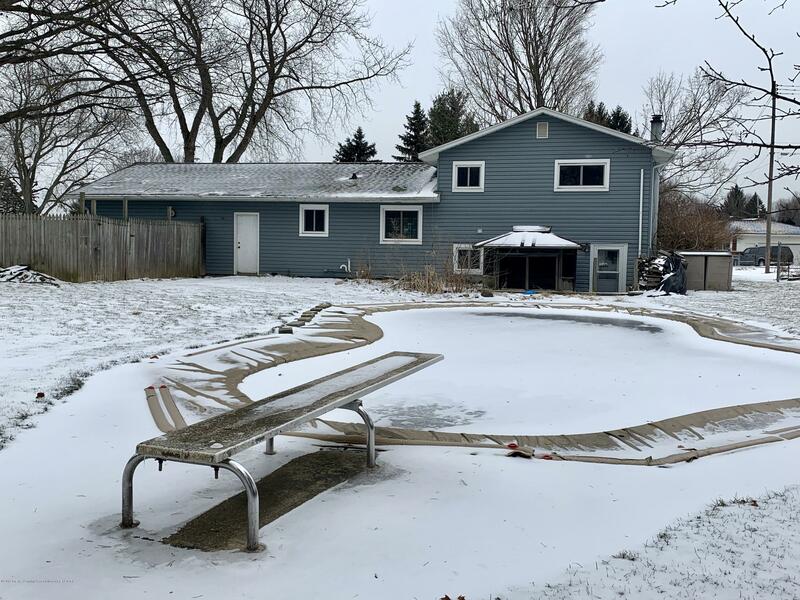 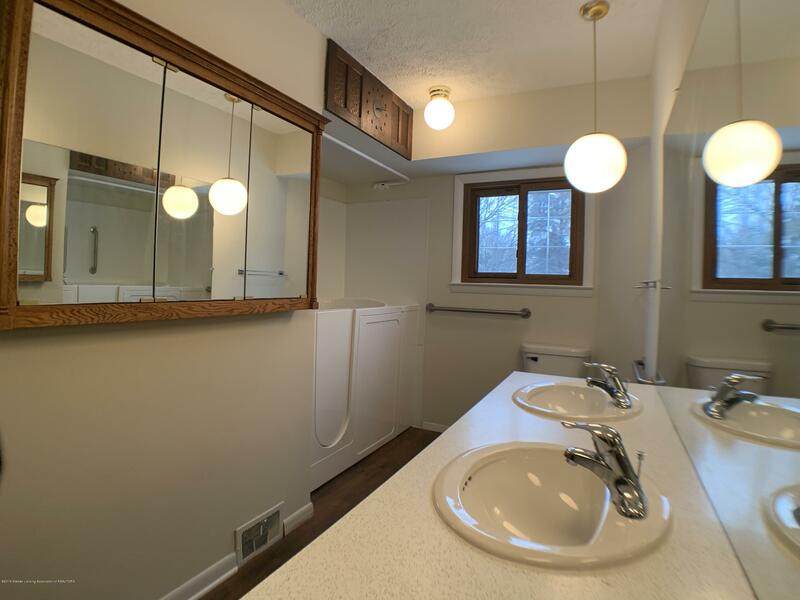 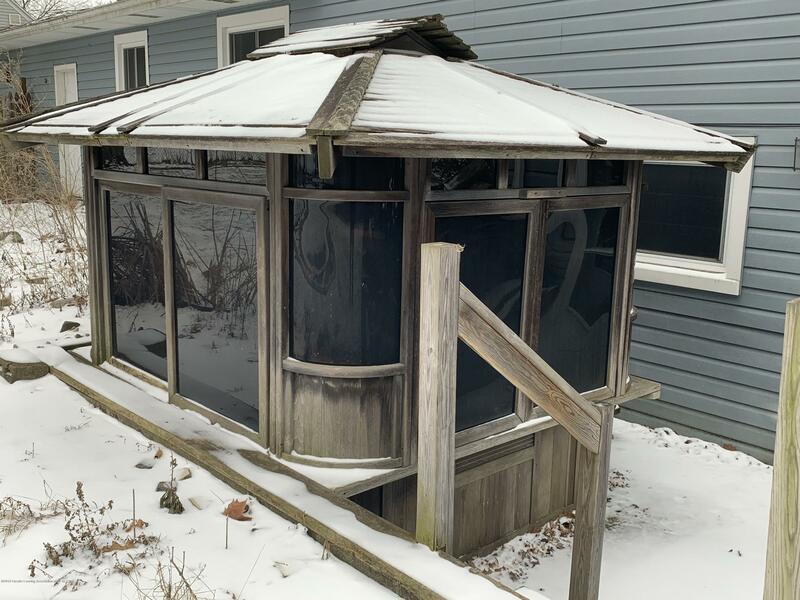 The main bathroom is large with double sinks and a walk in Jacuzzi tub.The last time the pool was open was a couple of years ago not s ure the condition of the pool or enclosed hot tub - this is an estate and no value was given.Easy to show and immediate occupancy is available. 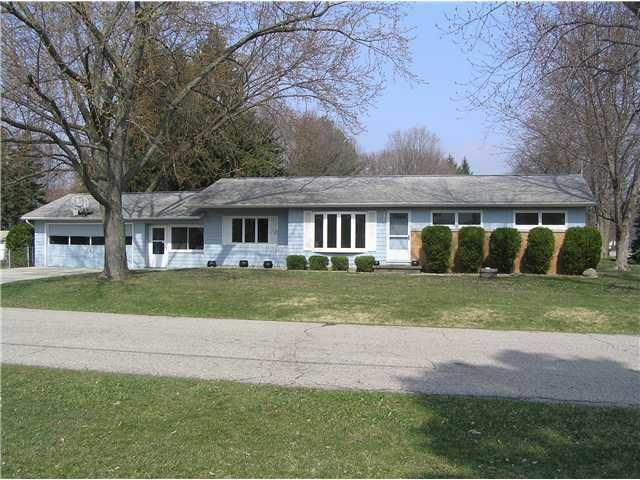 I want to see homes similar to 1675 Yorkleigh Dr!